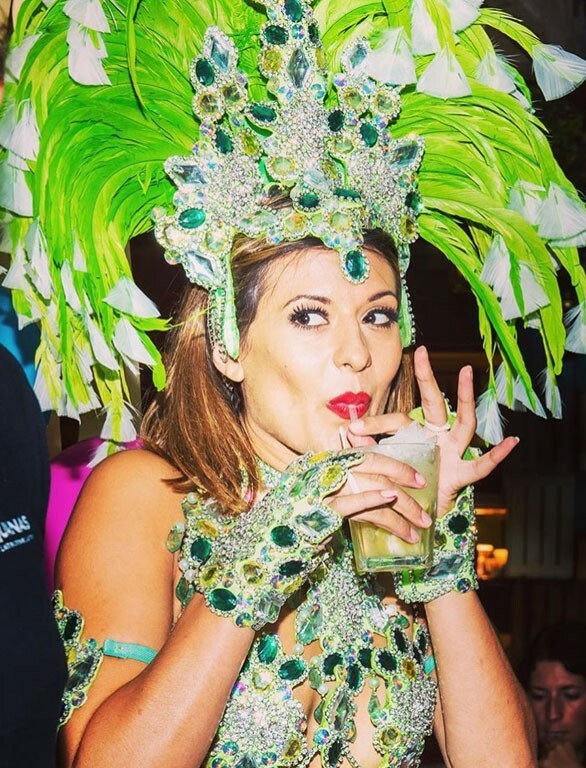 From prestigious red carpet award ceremonies to sumptuous private parties, gala dinners, corporate events, theatre and television appearances The Show Girls can cater for all your entertainment needs. The Show Girls have soon become renowned World Wide for bringing their glitz, glamour and total entertainment value to any event. 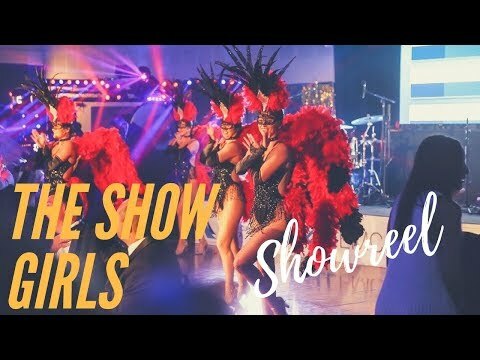 Formed in 2005 with a list of prestigious clients and events under their belt, The Show Girls are undoubtedly one of the UK’s leading show girl acts. 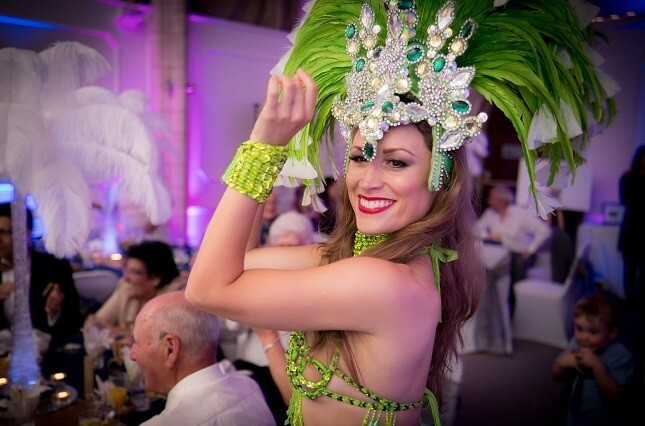 Creating that Wow factor from meeting and greeting your guests on arrival, posing for photographs on the red carpet and assisting with champagne service to full scale cabaret, theatre and production shows, with many themes, The Show Girls can cater for all your entertainment needs. 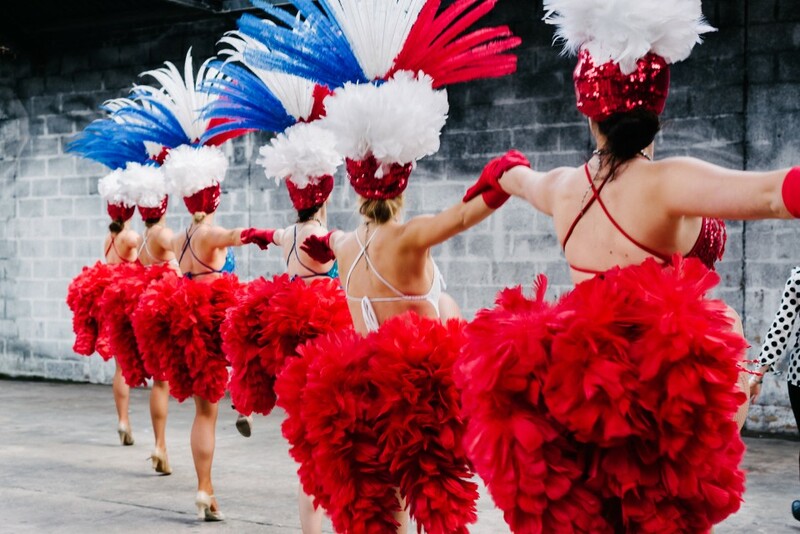 Whether you book as little as two, or as many as twelve of our acclaimed dancers you can expect stunning show girls, spectacular costumes and slick choreography. 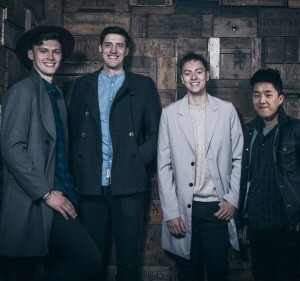 But it’s not just The Show Girls who can bring an air of sophistication to your event, The Show Boys are also a must have ‘handsome’ addition. 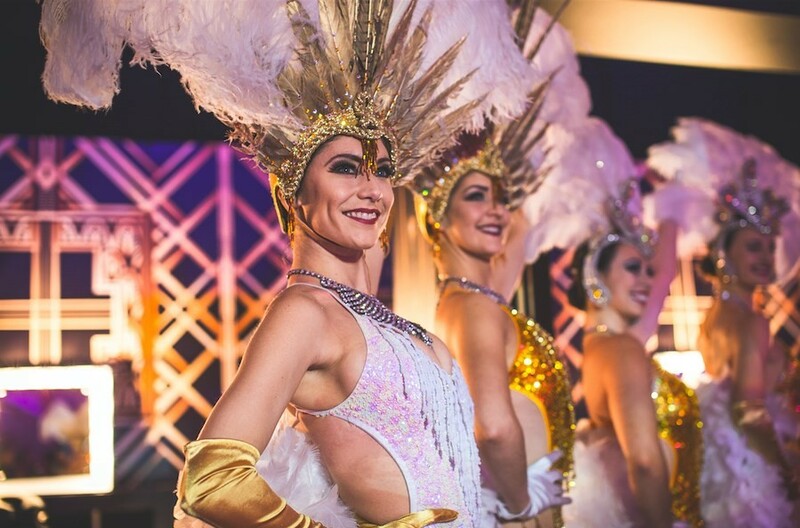 With over 50 stunning professional dancers performing throughout the UK and worldwide, The Show Girls are without a doubt are a must-have for any party, event, television, casino, theatre, hotel or function. Dancers can often double up on themes with a costume change during the evening. Melissa and Alison were just great. They looked stunningly beautiful and gave us all a wonderful memory. I am so glad I found you. They were patient, polite and polished. Five stars for The Show Girls. Alison and her colleagues performances were very professional. They arrived on time, performed as agreed, costumes were great and will definitely use and recommend Warble and Show Girls. I just wanted to say thank you to all the performers for last night. The event was superb, exactly what myself and the other organisers had imagined. The dance routines were incredible and it really helped to set the tone of the evening to what we had hoped for. There should be some spectacular photographs. 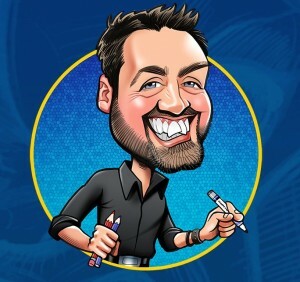 Please pass on my sincere thanks to everyone! The Show Girls are the number one provider for many television shows with appearances on BBC, ITV, ITV 2, Channel 4 and Channel 5. 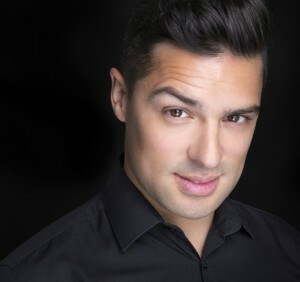 Television appearances include Dancing on Ice, Big Brother, Big Brothers Bit on the side, Hollyoaks, The One Show, Russell Howards Good News, The Alan Titchmarsh Show and Strictly Come dancing to name but a few. 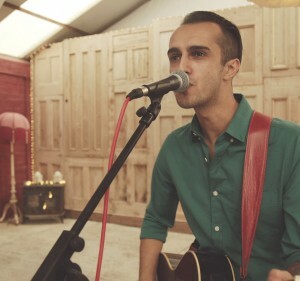 Television adverts include McDonalds Great Taste of America, The Overtones, Farm Foods with Len Goodman and Bet 365. 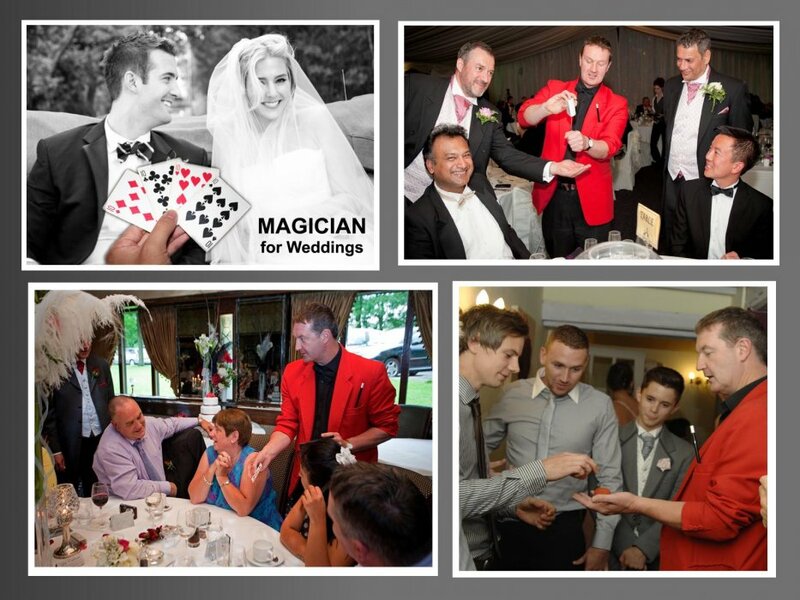 The Show Girls have extensive experience at corporate events, wedding, private parties, product launches and much more. Can you style to a theme? My event needs to be a little more tailored, any ideas? Yes! 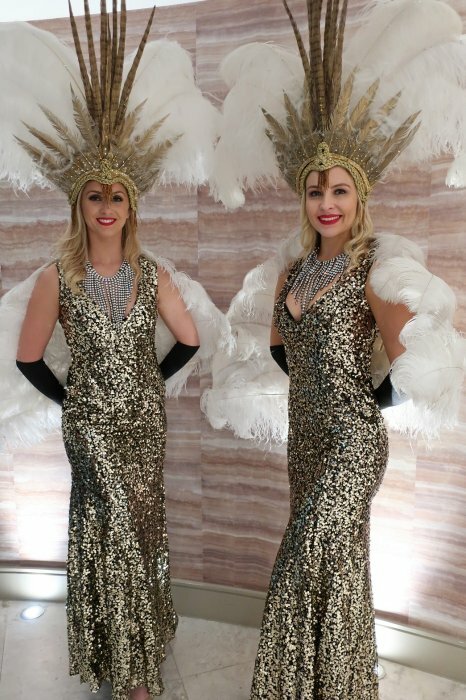 Not only do we provide Show Girls and Boys for almost any theme, we can also incorporate stilt walkers and fire performers... Or bring a touch of fantasy with our twisted circus theme. 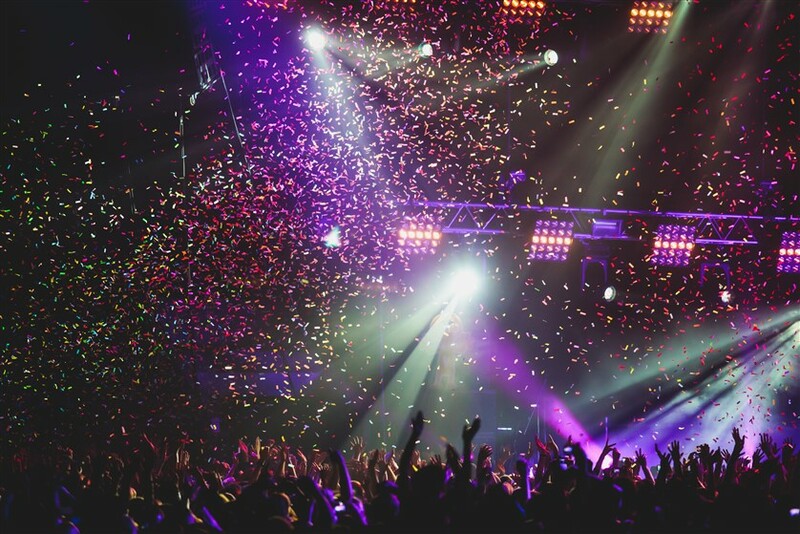 Whatever you have in mind, we can offer some inspiring and unique acts. Do I need to provide accomodation? Our Dancers perform throughout the UK without accomodation required, but bookings to the following destinations will require overnight accomodation, not included in the initial quotes. Please note that our prices for the following locations do not include return flights, transfers, 2 x meals per day or over night accomodation which would need to be provided. We hold public liabilty insurance for up to £5 million pounds. Do I need to provide PA? Yes, we do not provide any PA or sound systems. This is the responsibility of the venue/client. Our music will be provided on CD/USB and emailed in MP3 format upon the clients request. Rates are based on up to 3 hrs at your event, not including set up or arrival time, with a finish time no later than midnight.